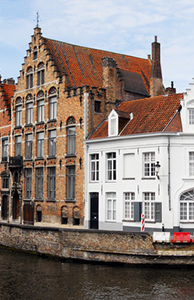 The historic walled city of Bruges has something for everyone and is an ideal choice of destination for a mini break. Bruges has rightly been placed on the UNESCO world heritage list, to stroll around this beautifully preserved medieval city taking in the architecture of its bygone age is well worth the visit alone. However the cities canals, museums, sites, shopping, cafes and nightlife all contribute to this delightful short break destination. During the day the ideal way to experience the city is by cruising along Bruges' canals. The waterways take you past secret gardens, ancient buildings and under picturesque bridges.The city has many museums dedicated to its illustrious past and trading history these include the Diamond Museum, Lace museum, Choco Story for 'choco-olics' and there is even a museum dedicated to the story of the potato. The world famous Groeninge Museum home to the Flemish Primatives collection is high on the list of visitor attractions and the place to go to see amazing examples of fine art. Also try and find the time to visit the Beguinage and Minnewater lake with its whitewashed houses, convent garden and Beguinage museum founded in 1245 AD. After a hard days sightseeing you maybe tempted to shop in some of Bruges elegant stores and boutiques or sample some world famous Belgium chocolate. Although the city makes no attempt to join the party scene the streets in and around the old centre provide visitors with several inviting bars and cafes to tempt you to sample some of their excellent Belgian beers. Bruges is not without some lively music bars and clubs where you can dance the night away. 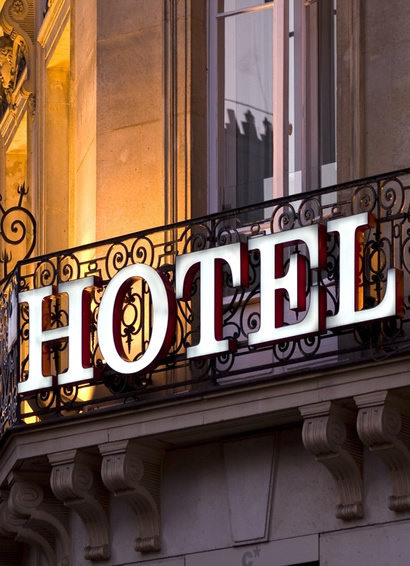 If you are looking for a cheap weekend in Bruges the city has a wide range of accommodation from modest bed and breakfast up to 5 star deluxe and has superb access from the UK, you can fly via Brussels, take your own car via Ostend or Zeebrugge or via the Channel tunnel by Eurostar. Why not take the Eurostar for something different on your short break to Bruges and this will also give you more time to relax and enjoy yourself and spend less time travelling. Eurostar trains are the fastest, most comfortable way to take a city break from London to continental Europe. Eurostar trains can travel at a top speed of 186 miles an hour, so journey times are surprisingly short; London to Bruges by Eurostar takes only 2 hours and 20 minutes, with one simple connection at Brussels-Midi station. The less time you spend getting to Bruges, the more time you have to enjoy yourself!